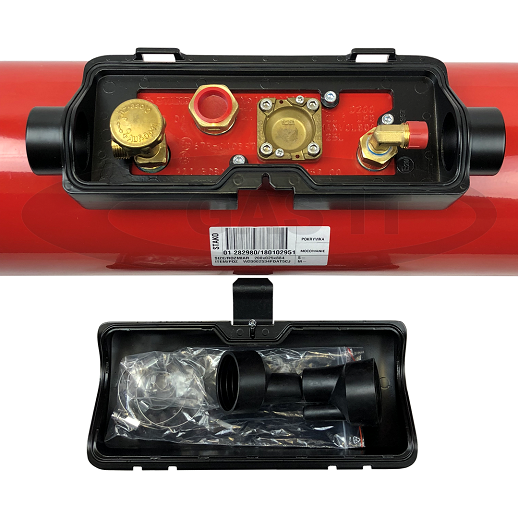 GAS IT EASYFIT 200mm x 20 ltr self refillable underslung or internal gas tank for use in any Motorhome, Caravan, Campervan, Farrier, Catering and Road Repair lorries and vans. - GAS IT Leisure Gas Bottles, Gas Cylincers and Gas Tanks - Catering, Motorhome, Campervan, Caravan, Farrier and Road Repair Refillable Gas Solutions. 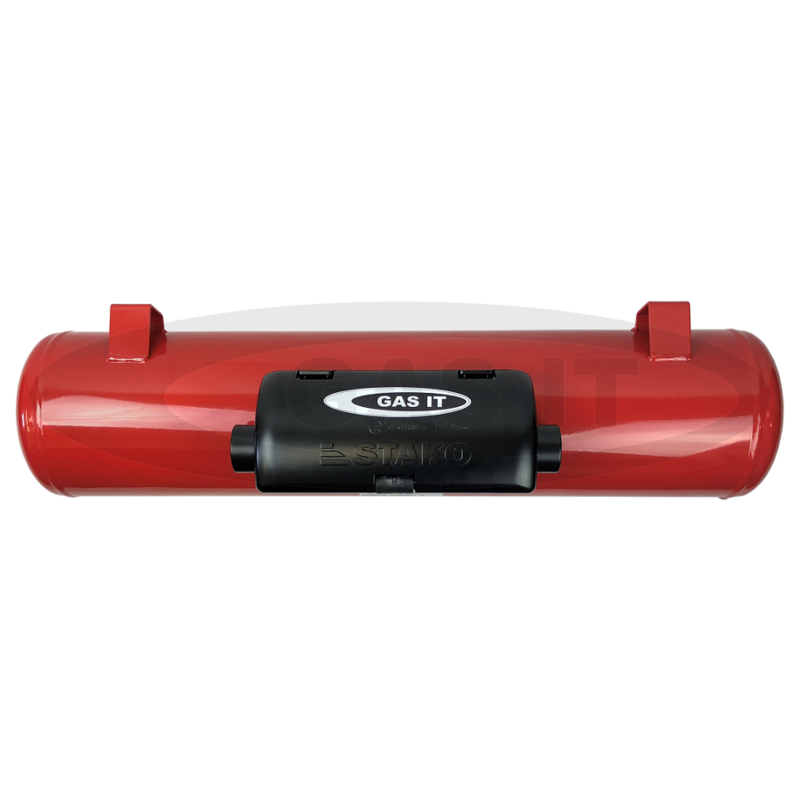 Another very quick and easy to fit, self refillable gas tank from our GAS IT EASYFIT© range. GAS IT EASYFIT© 200 mm diameter x 30 ltr vapour out gas tank's fit direct underneath your vehicle freeing up vital space where your gas bottles would usually be, whilst also putting the high pressure gas out of harms way. GAS IT tanks can be filled at Autogas or LPG stations, anywhere in the world via the vehicles fitted LPG fillpoint. You will need to buy other parts which are all available on our webshop to complete the install e.g. fill point, brackets, hoses, LED display system and so on. This size GAS IT gas tank is also available without our unique EASYFIT© mounting feet.